If you have the patience to stand when companies post ten second teaser videos for upcoming games, then this should put a big smile on your face. PopCap, the makers of the original Plants vs. Zombies game, began their teasing process for the upcoming mobile title, Plants vs. Zombies 2. 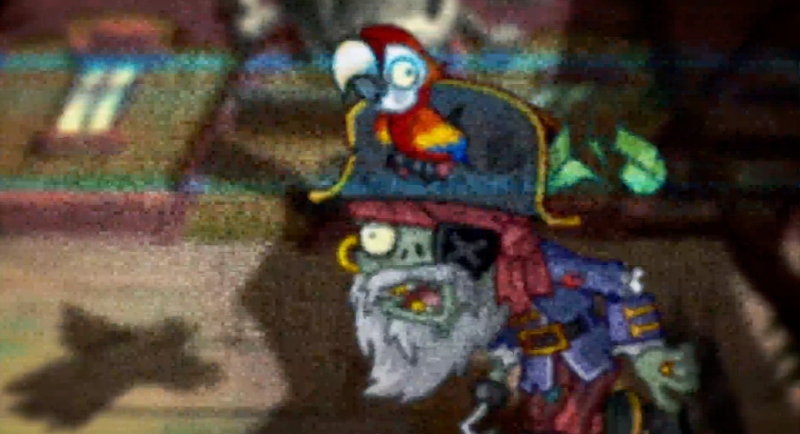 From the entire twenty seconds we have seen so far, we know there will be pirate zombies, as well as some other characters that we aren’t as certain about. Check below for the two trailers they have already released, plus they promise to release others in the short future. Hooray.